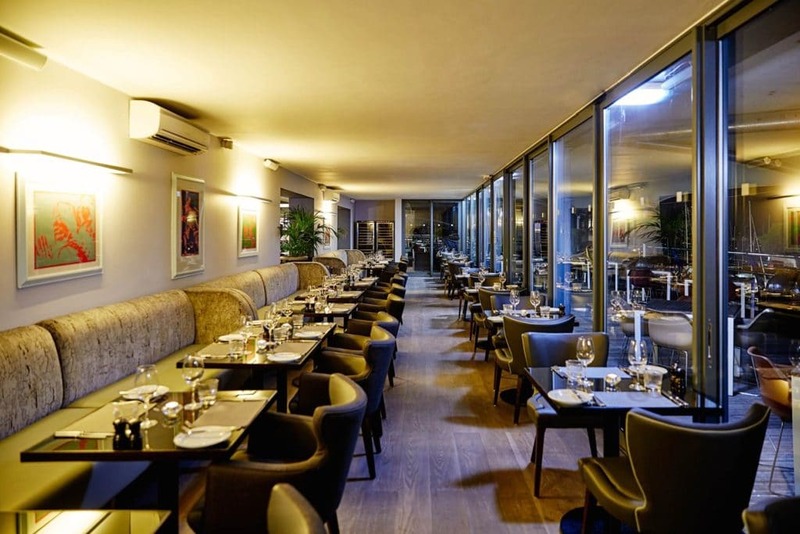 Located at the Malmaison Brighton hotel at the Marina, Chez Mal serves classic Mal dishes with flare and skill, mixing French style with generous British portion sizes and modern American and Asian influences. 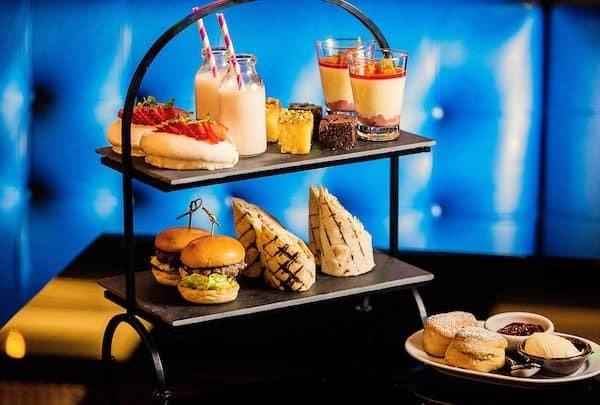 Enjoy New York Strip Steaks with their homemade steak sauce or a whole host of delicious dishes including breakfast, lunch and afternoon teas in the chic modern brasserie. 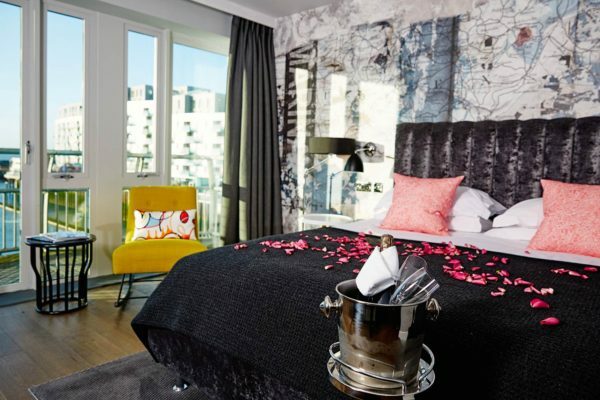 Set on the Brighton Marina waterfront, this modern hotel is a 6-minute walk from the beach and 2.2 miles from Brighton Pier. The light, airy rooms offer a minimalist contemporary style and have free WiFi, flat-screen TVs, with tea and coffee making equipment. Some rooms have sea views. Some rooms have private balconies. Freebies include car park and breakfast. 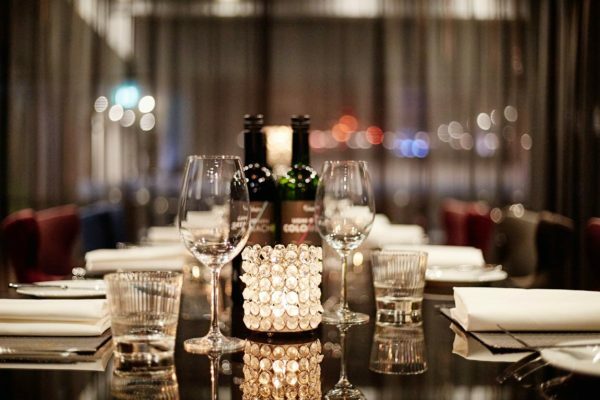 The restaurant offers British cuisine and panoramic marina views, and there’s also a stylish cocktail bar and terrace. Wedding and meeting facilities are available. 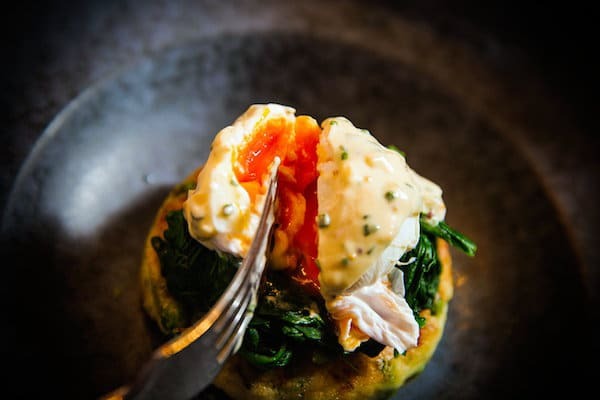 From a traditional full English breakfast to simple poached eggs on toast, Chez Mal and Malmaison Brighton offer a range of a la Carte breakfast dishes made to order alongside a continental buffet for you to enjoy. 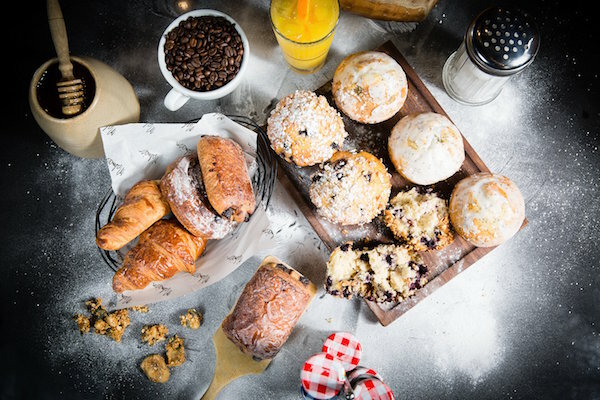 All served with crisp toast and freshly brewed Lavazza coffee or your choice of tea. With a chilled fruit juice, reading the newspaper, over looking the Marina it truly is the perfect way to start your day. 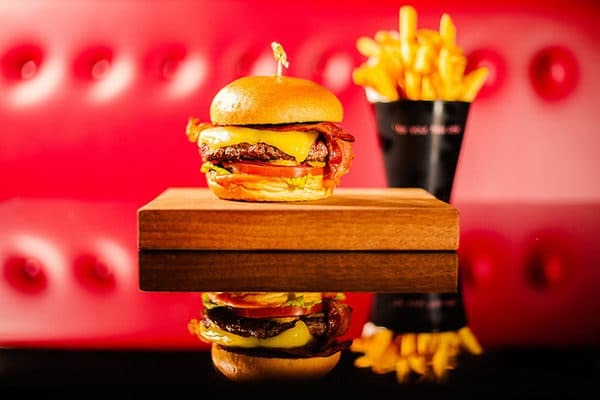 Melt in the mouth strip steaks, succulent lobster, monstrous burgers make up the iconic ‘Mal Classics’. And with a steady schedule of seasonal menus featuring the best and freshest seasonal ingredients, you’ll want to keep going back to see what’s new on the menu! View the Chez Mal Menu. If you fancy going for a drink to start your evening then you can do so at the Malbar. 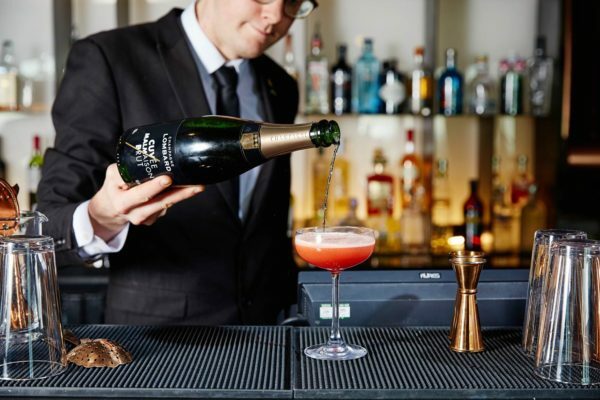 Enjoy £5 classic cocktails, signature drinks and £6 glasses of Maison Champagne, every Friday night between 5pm and 8pm! 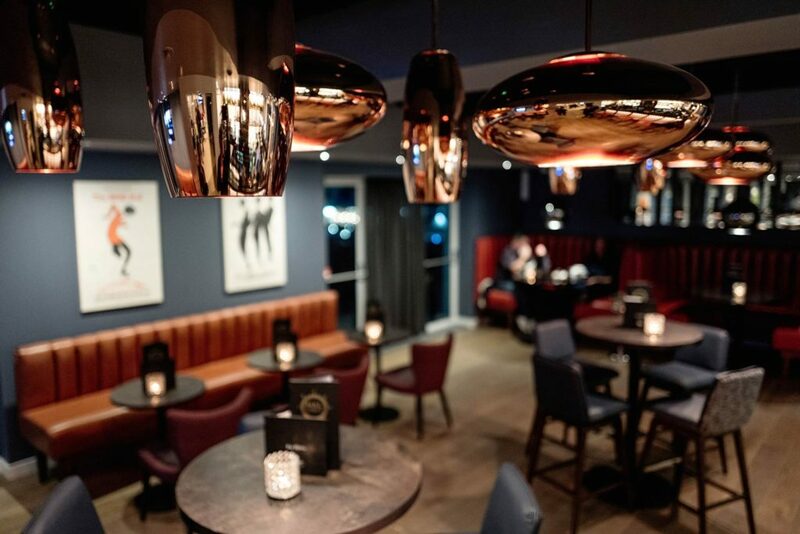 With a great atmosphere it’s the perfect way to get your weekend started. 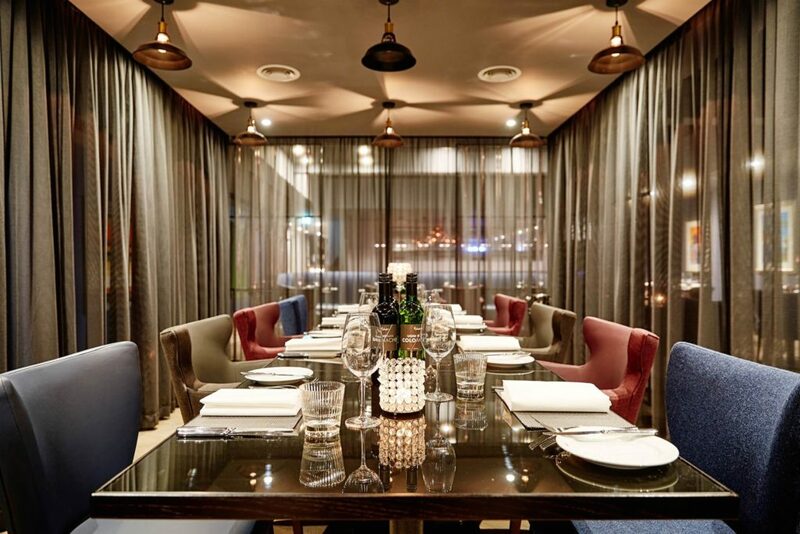 Hire one of the stylish private dining rooms that are available at Malmaison. 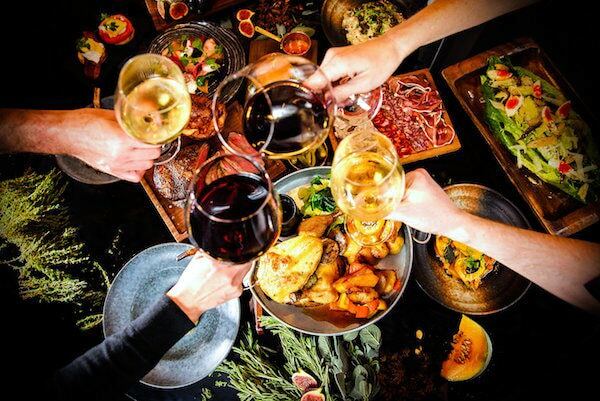 Enjoy an intimate celebration with friends, family or colleagues with a glass of fizz, a 3 course meal and half a bottle of wine at £39 per person. Perfect for any occasion such as birthdays, anniversaries and work parties! Malmaison offer a stunning setting for weddings. The hotel is licensed for ceremonies and civil partnerships so you can spend you whole day at Malmaison with stunning sea views. There are fantastic menus available for the wedding breakfast along with a selection of buffets to choose from. 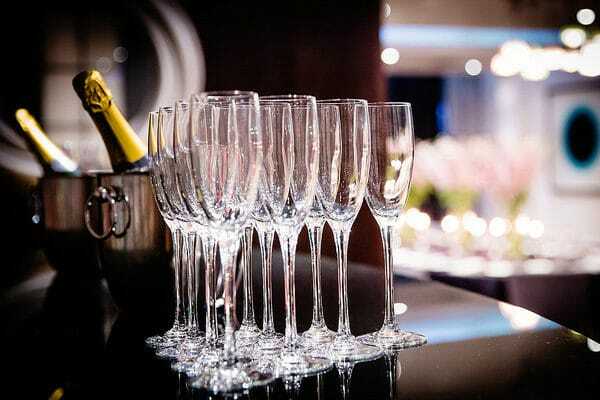 Their experienced events team can help with the all the details such as flowers and favours, then as the evening arrives your room can be transformed into a party for you to let your hair down! 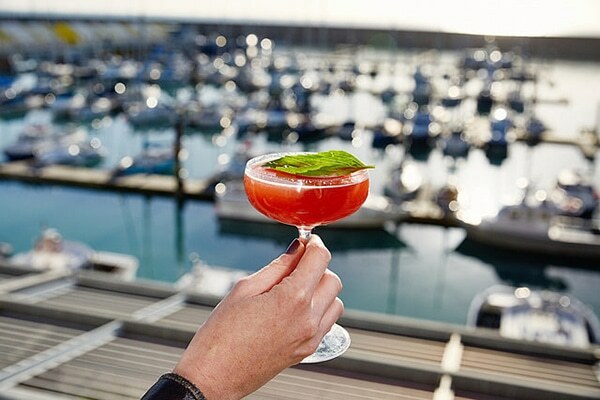 Whatever you go to Malmaison Brighton for, be it the food, drink or you’re staying in one of their rooms, you can enjoy the views and take in the sea breeze. Dine alfresco style on the ship-shaped terrace overlooking the sea. Or for sea views without the sea breeze, try their conservatory with floor to ceiling glass windows while you sip on a cocktail. Chez Mal is also dog friendly, so if you’ve just finished walking your dog and fancy a bite to eat or a coffee, then here’s your spot! No expense spared, modern, trendy and quite magnificent. Superb Sunday sharing lunch . Farmers table followed by beef which was presented on an elegant table stand which included all the trimmings. Highly recommended!